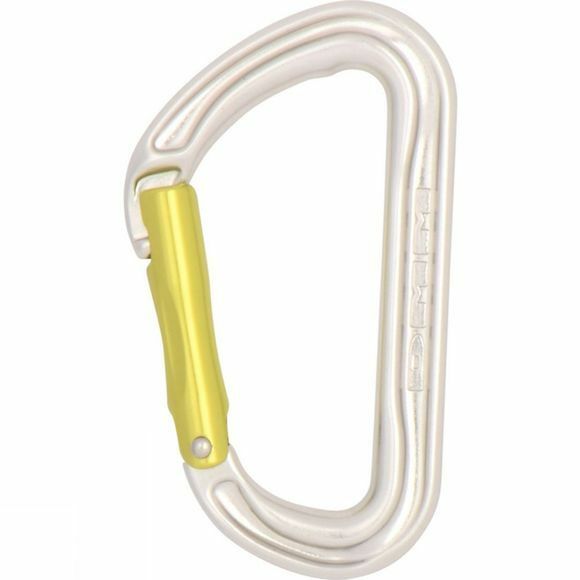 The Shadow is a classic sport climbing biner, strong and robust, as well as being light and easy to handle, by using I-Beam construction DMM have been able to reduce the weight while retaining strength. It has a clean nose closure to reduce snagging when you are clipping or unclipping. There is also a handy thumb grip on the gate for easier operation.